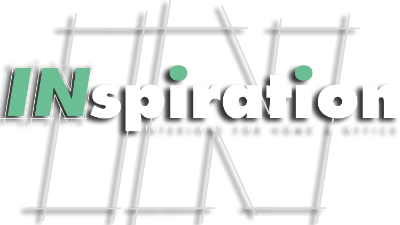 INspire your life with our IN-house design consultation. We look forward to working with you! 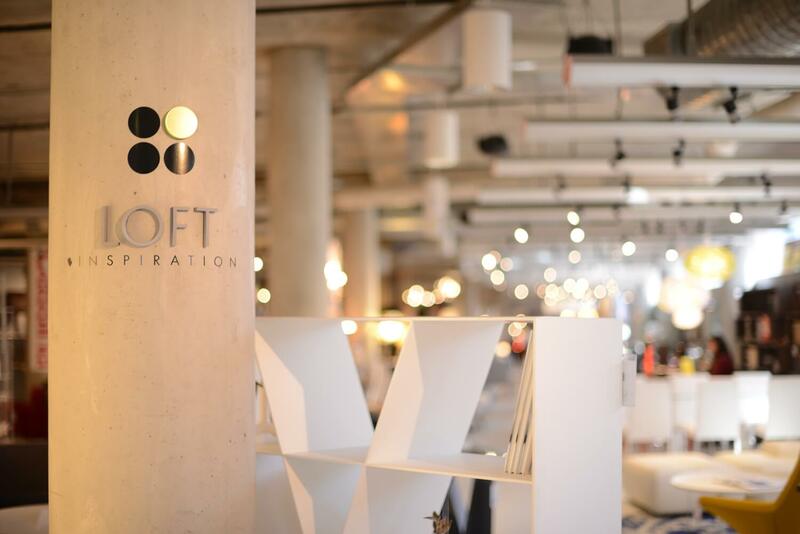 The LOFT designers at INspiration insure that through your budget we will enhance and guide your living environment and implement the best value of your home and/or business from our storewide collection. Contact us the schedule your personal IN-house design consolation today!